…So what are we talking about?!? A style that has been influential and powerful since its inception in the early 20th century, Scandinavian design is a look that has been loved and embraced in the world of interiors and never failed to satisfy! Considered minimalist, with an emphasis on functionality and simple clean lines, marked by pale colours, natural materials and lean furniture, the aesthetic was apparently in response to the short days and long winters, which called for bright, light and practical interiors! Coco Unika’s ‘Coco Chair’ in ‘Grey Smoke’ leather weave is a typical example of Scandinavian design, with its carefully chosen pale colour resembling the rising blue grey smoke from a burning log fire on a cold winter day, made from sustainable and natural materials; teak wood and leather. 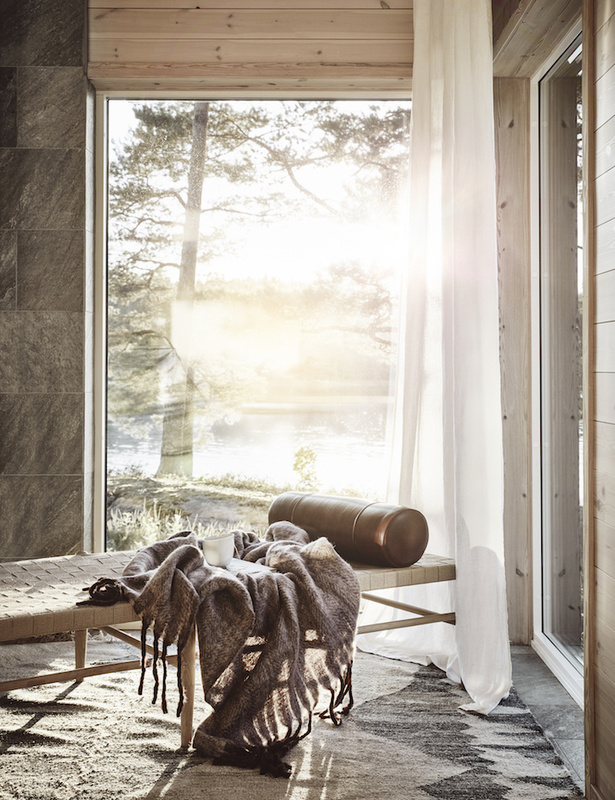 Scandinavians are renowned for keeping their homes simple and pared back, with a ‘less is more’ attitude. Whites, greys, blacks and browns are often interwoven creating a clean and calming look while dusty pinks and rich deep greens are used as accents. In typical Scandinavian spaces, walls are kept white allowing for furniture and art to captivate. Create that warmth and ‘hygge’ feeling by building up textures with beautiful chunky knit blankets, sheepskin throws, cushions and elements of natures such as wood and leather and most importantly…. plants! According to Elle Decor the Scandinavian design trends are about to take off! Shop our carefully curated collection to bring a touch of Scandinavian Style to your home!